Transform your paintball vest with a patch! 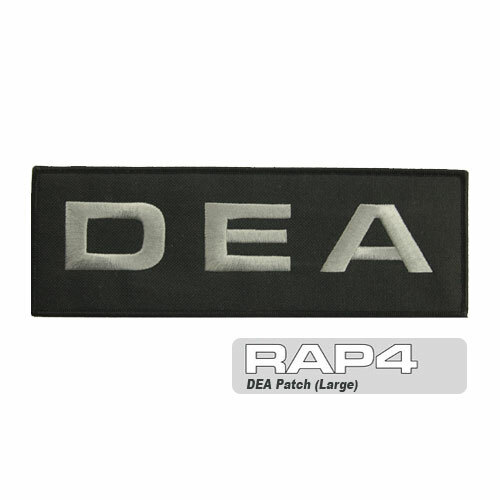 These patches give your vest that 'authentic' look and help you really get into the scenario. The large patch fits across the back of the vest. The small patch fits on the front chest lapel. Buy a large and small patch for a more complete look!